Tickets payable in cash or by c/card at the door. 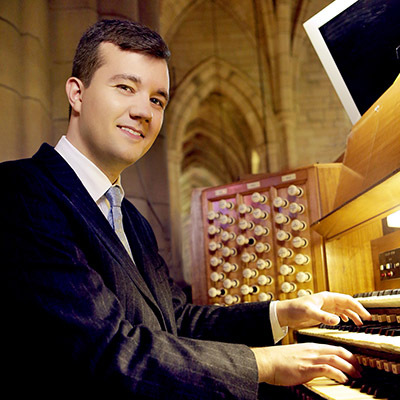 St John’s Cathedral Brisbane once again hosts a magnificent program of organ recitals in our 2018 Series, given by some masterful musicians from around Australia and overseas. The 2018 program spans four months beginning in August and features a three-set ‘series within the series’ highlight in October before the final recitals in November. All the events are held in St John’s Cathedral, and all are warmly welcomed to join us for one or more of the performances throughout the 2018 Organ Recital Series. Ticketing information is on the left and program information below. Enquiries: please contact the Cathedral office on (07) 3835 2222 (office hours).